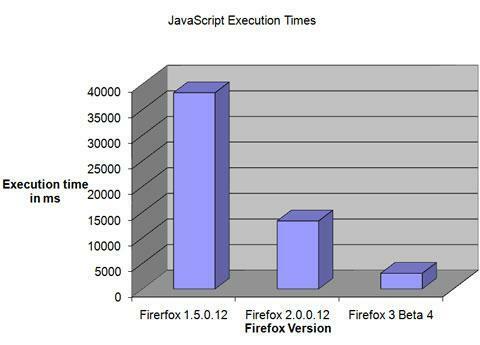 Firefox 3 beta beefs up usability and security, while superior speed and standards support make it the browser to beat. One change is apparent upon first launch: Firefox 3 now has a big fat back button in the upper left hand corner. The forward button and history pull-down round out the primary navigation zone, with the reload and stop buttons nearby. This improved layout is comfortable to use, and noticeably different from Internet Explorer, which splits navigation controls between the left and right sides of the browser. The address bar for Firefox 3 now supports a much richer type-ahead drop-down than has been seen in previous browsers. To help you pick your destination of choice, the drop-down narrows your recent locations as you type, and shows URL, title, icon, and even whether the address is bookmarked. 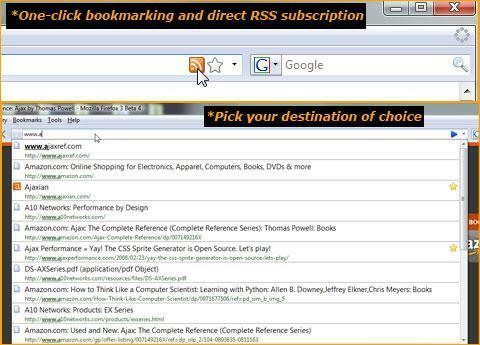 The address bar also allows for one-click bookmarking and direct subscription to RSS feeds, which are also quite handy features. 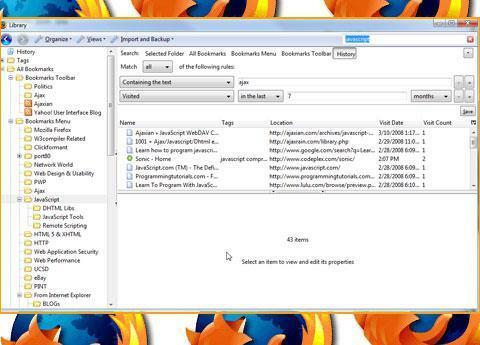 The improved bookmark manager of Firefox 3 is going to make many similar add-on tools obsolete. Simply dubbed "Places," the new system brings history and bookmarks together into one interface. A SQLite database built in to the browser powers both the type-ahead facility previously mentioned and this powerful bookmark-and-history system. 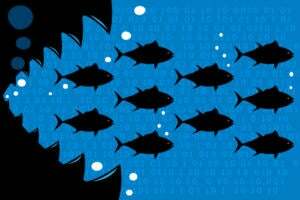 This allows users to move from a simple hierarchy of bookmarks to a fully searchable collection of URLs visited and saved. The keyword tagging feature in particular will be welcome to those who find that a single category doesn't describe a saved site. To improve security, Firefox 3 adds a number of features to help users glean information about the site they are visiting. Dialogs that show who owns a site, what cookies are set, and even the various media elements delivered in a page are easily accessed with a single click. The purpose of the previous features that show location is to help users avoid phishing and malware-oriented sites. Firefox 3 also supports a feature to alert users to the fact they are visiting a site that may be a source of trouble. In principle, this should inform users that sites are dangerous via a blacklist approach, but in our testing it appeared that this feature is still in beta -- obvious phishing sites clearly were not addressed. Hopefully this will be fixed soon; for now it is a security blanket at best. 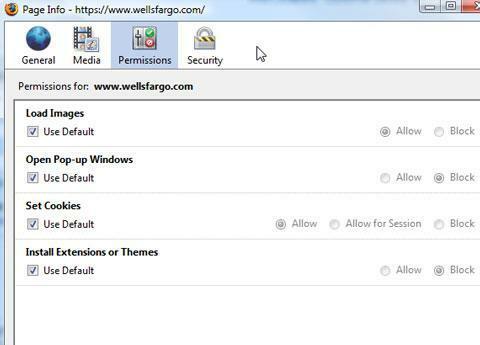 A welcome improvement for Firefox 3 is a better ability to handle permissions on a site-by-site basis. Users can now easily decide if they want to accept cookies, pop-ups, images, and more for each site they visit. 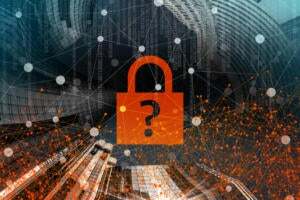 Even password memorization on a site-by-site basis is much more likely to be used because of the way it is implemented in this release. Improved usability was clearly a major goal of this Firefox release. Internet Explorer 8 pushes a number of features, such as activities, that suggest that Web sites should be more tightly integrated. 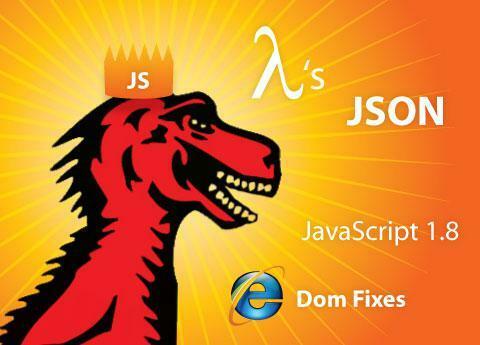 Firefox 3 addresses this concept as well with its Web Service Helpers feature. In this version of Firefox, various content types no longer have to be handled by local helper applications, but instead can be passed to Web based services for handling. Using Web services as helpers clearly shows that the line between desktop software and Web software continues to blur. Firefox has long had good showings in Web standards compliance and this release is no different. Like Internet Explorer 8, Firefox 3 handles the Acid2 test properly but it also scores fairly well on the new Acid 3 test. For now, no browser aces Acid 3. The WebKit engine that powers Safari is the current leader, but given the changes in browsers as of late, it's not yet prudent to crown the 2008 standards king of the Web world. Powell is the founder of PINT, a San Diego Web development and consulting firm. He is also the author of the recently published Ajax: The Complete Reference (McGraw-Hill Osborne Media). Powell can be reached at tpowell@pint.com . What do you think of what you've seen of Firefox 3 beta so far? 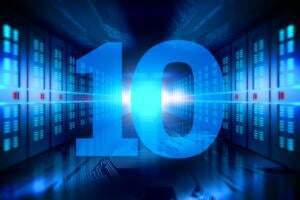 Are there elements of the new version of the browser you are excited about or wish they had included? Do you think it's a better browser than what IE8 has to offer ? 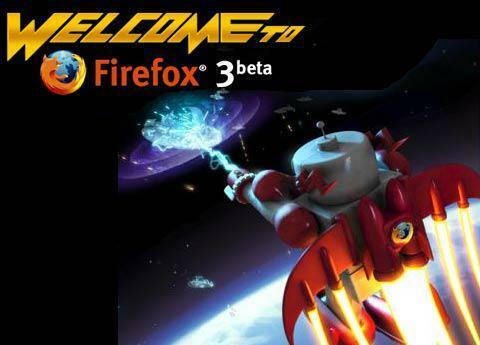 If you are a developer, check out the beta version of Firefox 3 and let us know what YOU think.